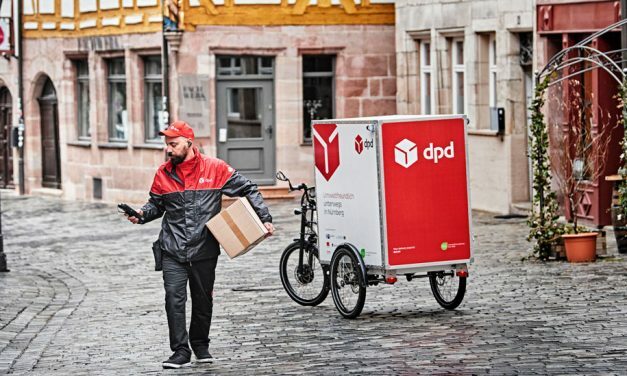 Content channel for Post&Parcel Live: Delivering Operational Efficiency. 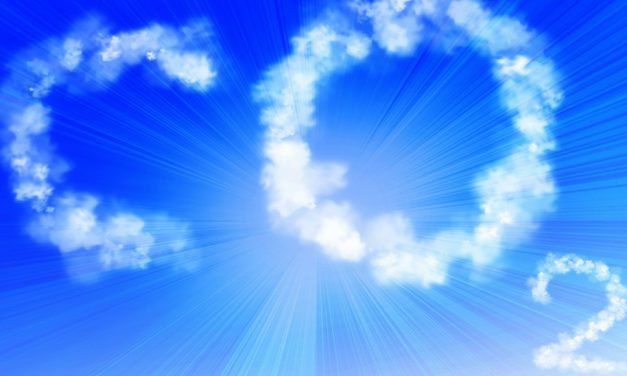 C.H. 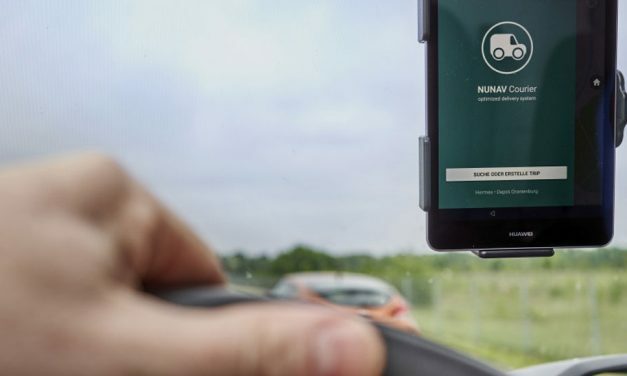 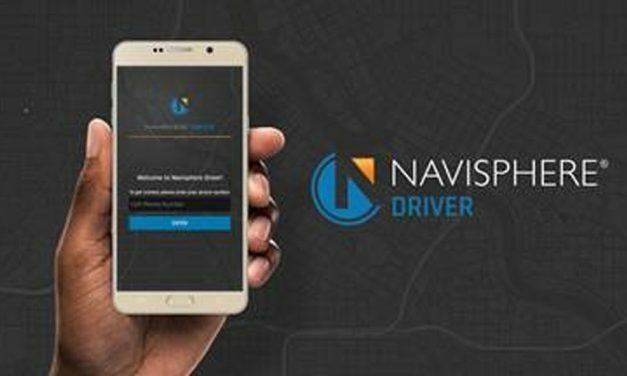 Robinson has announced the European launch of its Navisphere Driver mobile app, which allows drivers to view and update information on their loads while on the road. 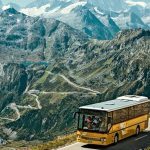 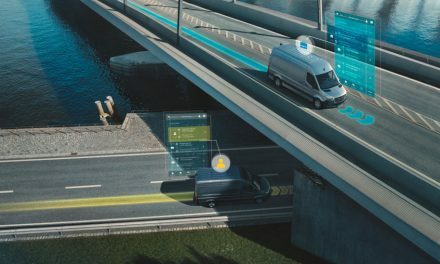 E.ON, H&M Group, Scania and Siemens have formed a coalition in order to “accelerate the decarbonisation of heavy transport”. 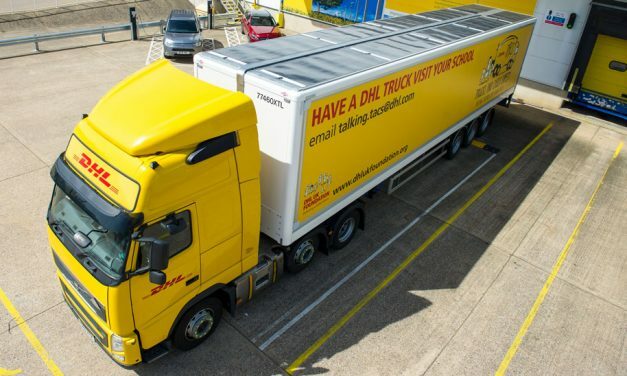 DHL has launched two new transport innovations which it claims will help to “drive down carbon emissions, reduce the number of vehicles on roads and deliver cost savings for customers”. 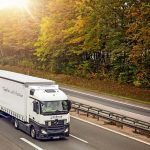 The Freight Transport Association (FTA) has said that the announcement of a UK government consultation on the use of “red diesel” (rebated gas oil) in non-road vehicles is a “significant concern” for the freight sector. 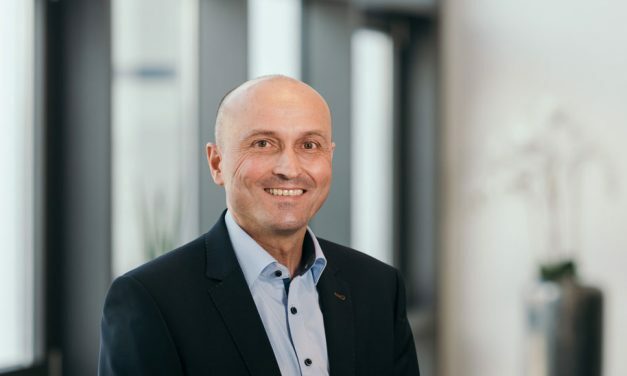 Zeppelin Rental is using AXIT’s AX4 cloud-based logistics platform to organise shipments of its construction equipment and attachments.